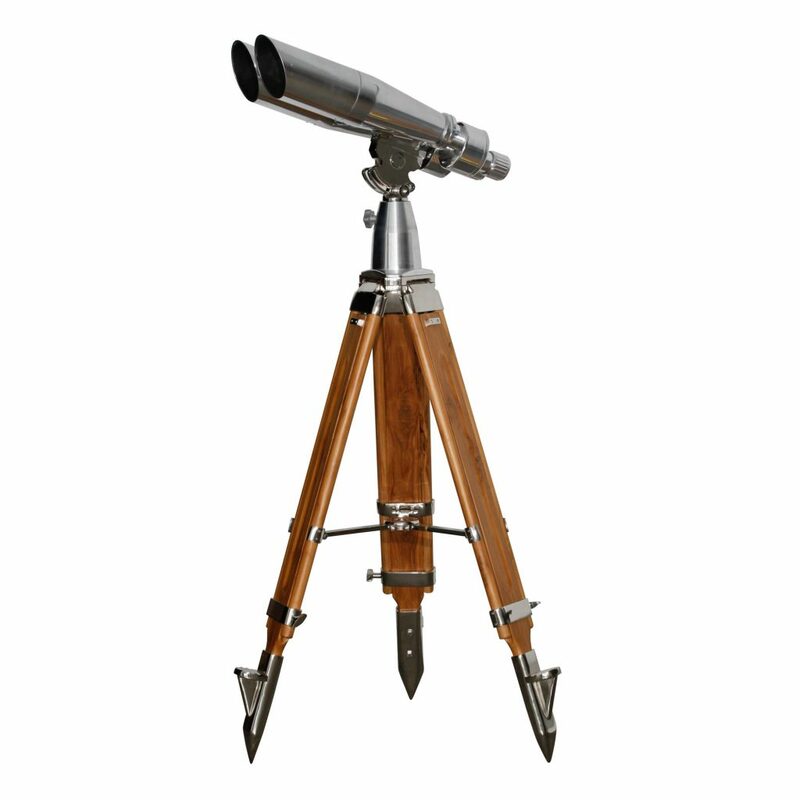 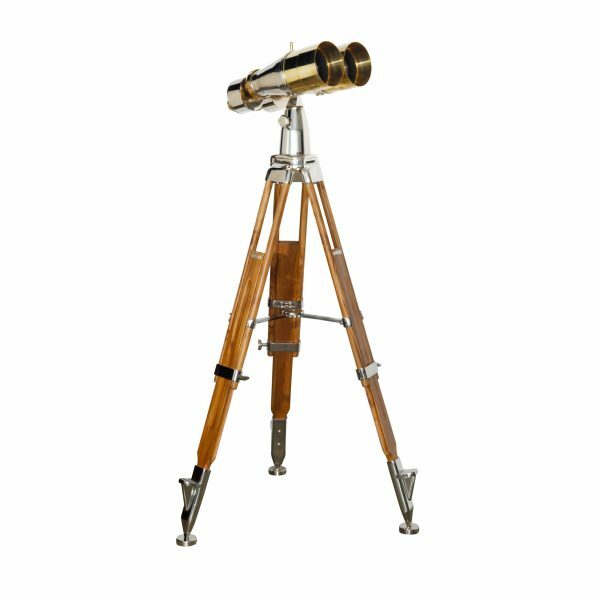 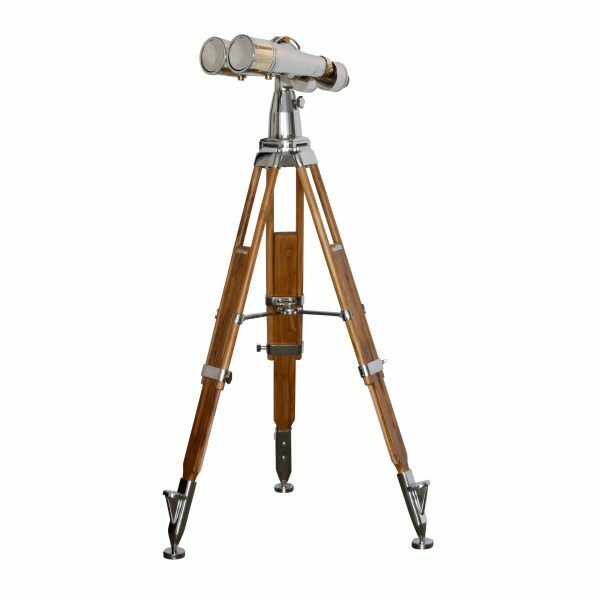 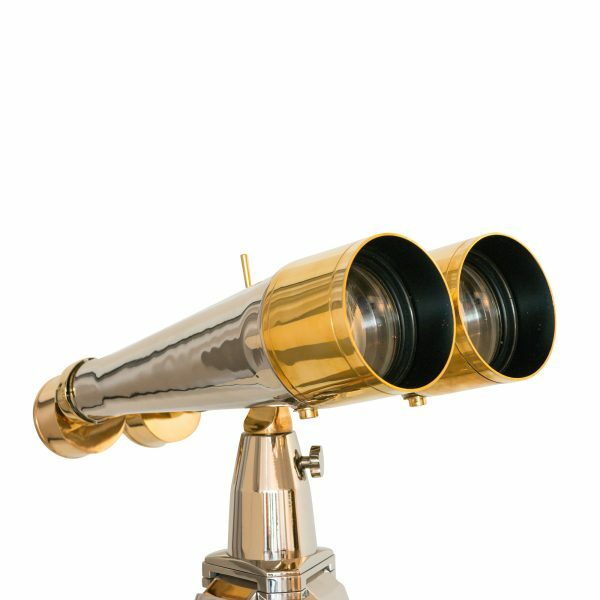 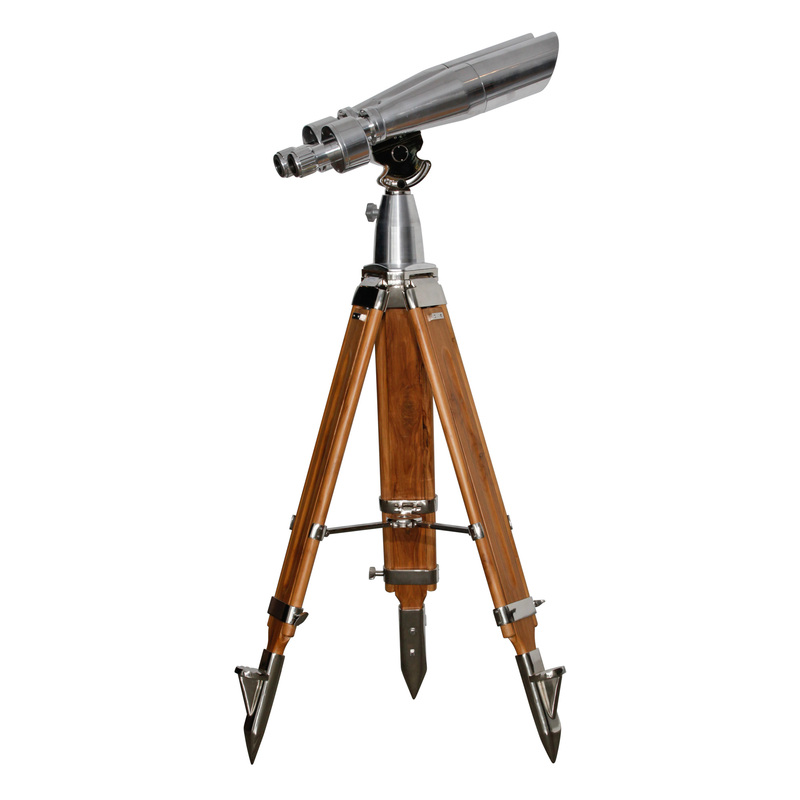 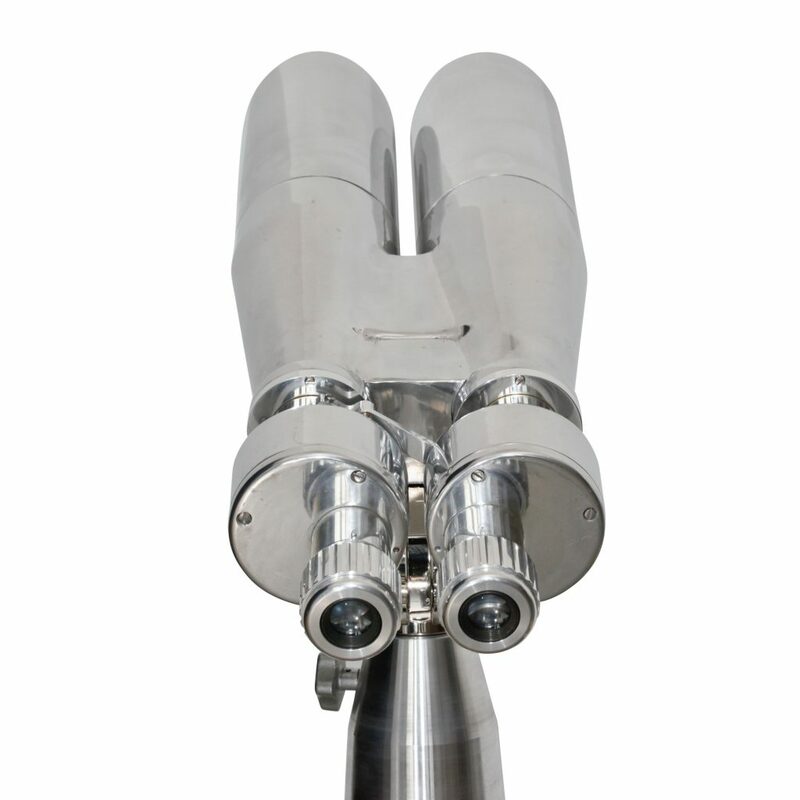 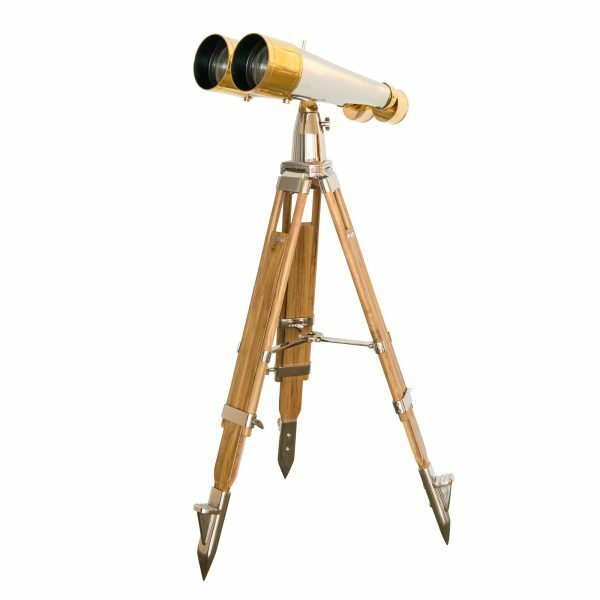 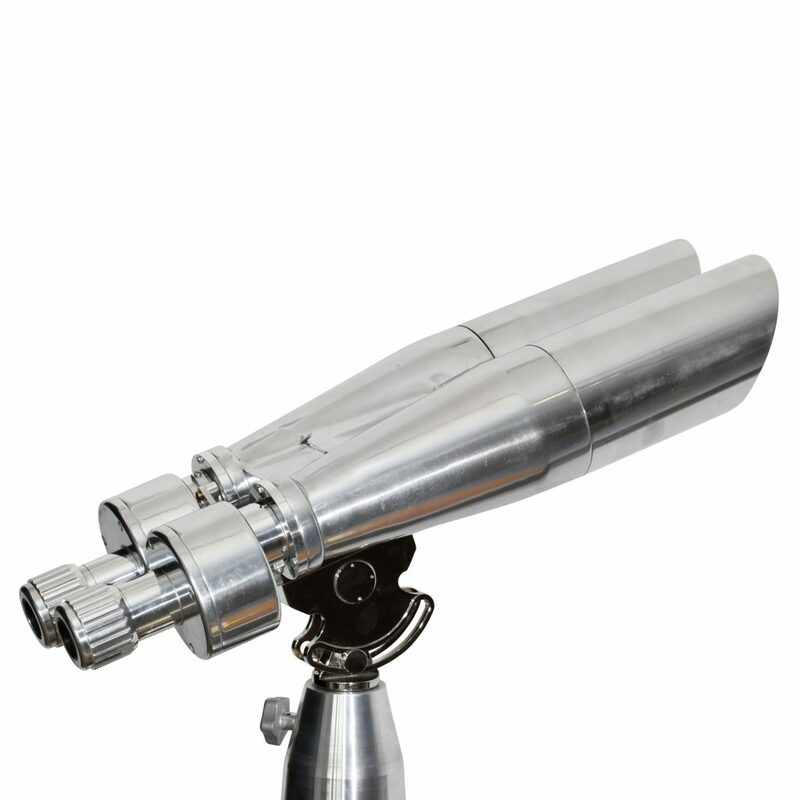 Based on a Mid-20th Century design (circa 1942), these contemporary vintage-style 15 x 80 binoculars are manufactured to the highest quality standards. 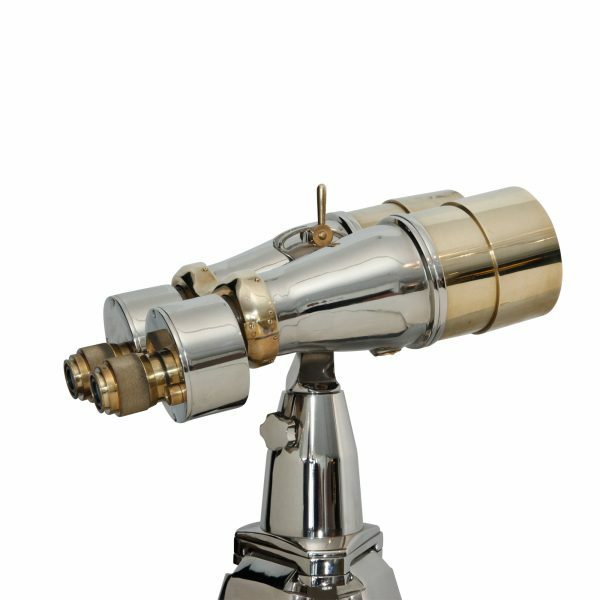 This unique and functional nautical piece is manufactured with high-quality optical grade glass and an all-aluminum body. 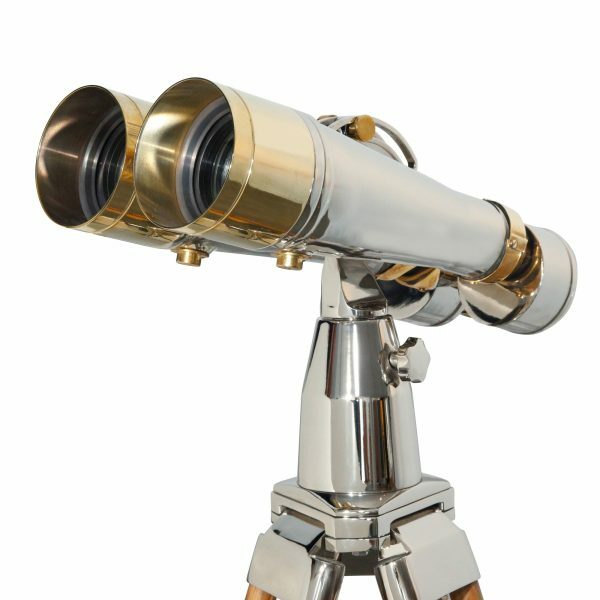 Its rare precision optics perfectly capture breathtaking sunsets, spectacular horizons, and the blue majesty of the sea.